Discovering carcinogens in the occupational environment. Methods of data collection and analysis of a large case-referent monitoring system. Associations between several sites of cancer and twelve petroleum-derived liquids. Results from a case-referent study in Montreal. Associations between several sites of cancer and ten types of exhaust and combustion products. Results from a case-referent study in Montreal.  Occupational exposure to sulfuric acid in southern Ontario, Canada, in association with laryngeal cancer.